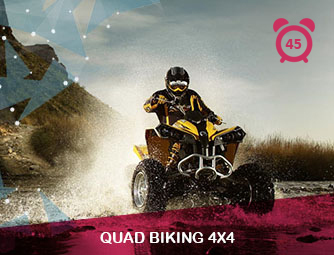 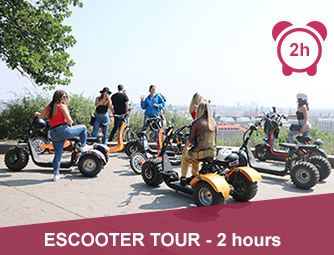 Visit all Prague's landmarks on the Electric Bike in two hours. 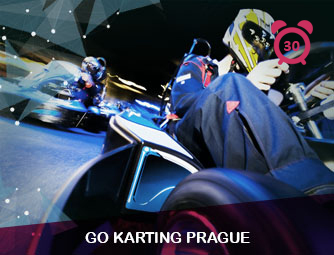 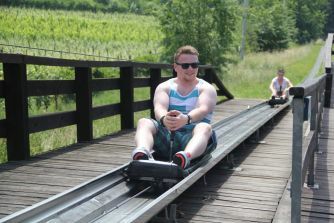 Visit Prague center and Prague castle on the Segway. 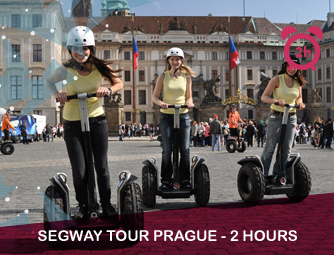 Visit all Prague's landmarks on the Segway.